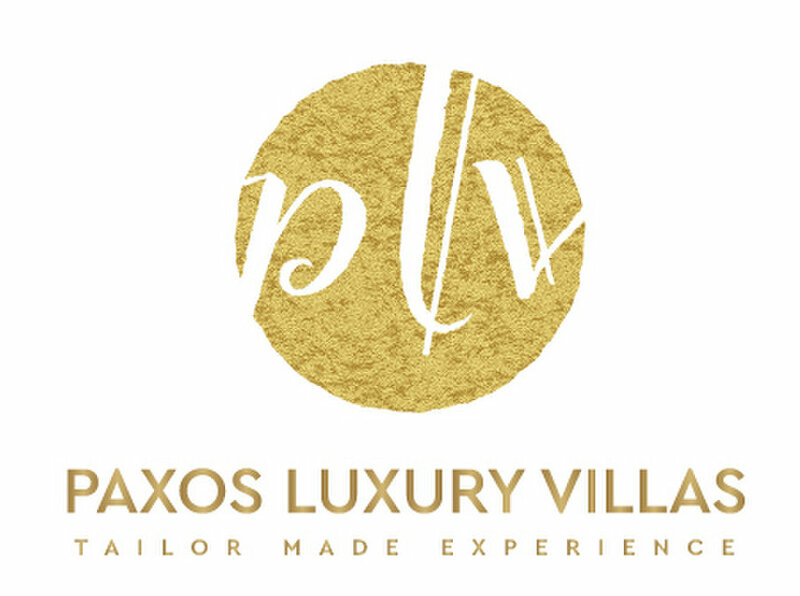 Paxos Luxury Villas located in Paxos island a destination for those seeking harmony and tranquillity together with stunning seaside sceneries. Greece is known for its natural beauty and its small villages to explore with your family or group of friends. Also for honeymooners it has a lot of places that offer seclusion from all the chaos of the busy streets and busy lives. Head to Paxos Luxury Villas and book the best villa with sea side views having separate kitchenette and is near to one of the beaches.